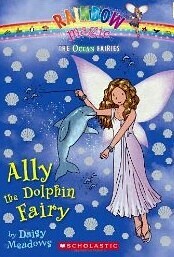 Ocean Fairies #1: Ally the Dolphin Fairy ? 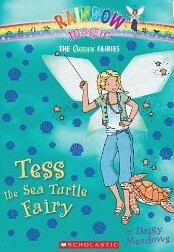 Ocean Fairies #4: Tess the Sea Turtle Fairy ? 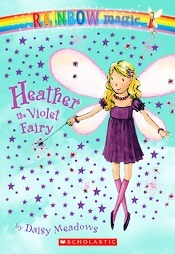 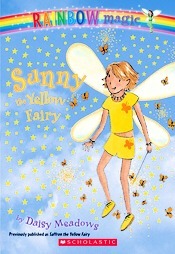 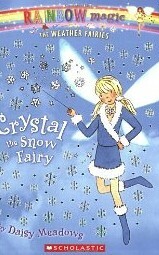 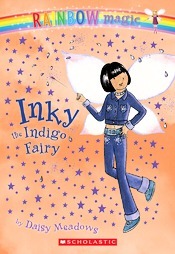 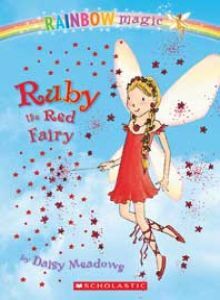 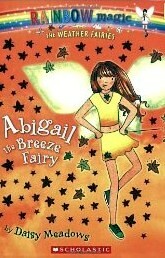 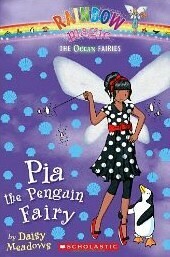 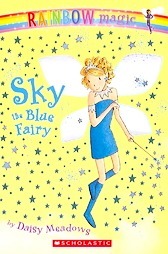 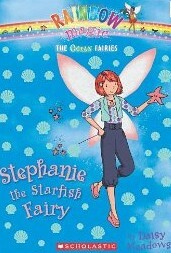 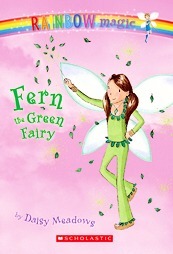 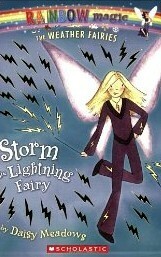 The Ocean Fairies #5: Stephanie the Starfish Fairy ? 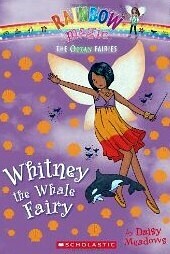 Ocean Fairies #6: Whitney the Whale Fairy ? 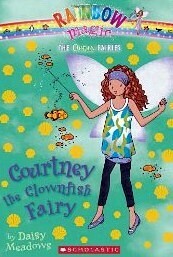 Ocean Fairies #7: Courtney the Clownfish Fairy ? 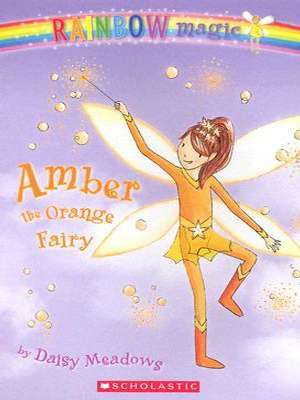 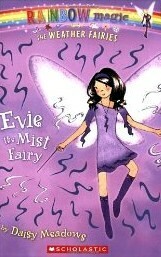 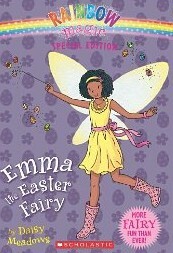 Rainbow Magic: Emma the Easter Fairy ? 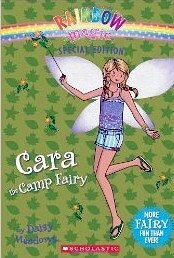 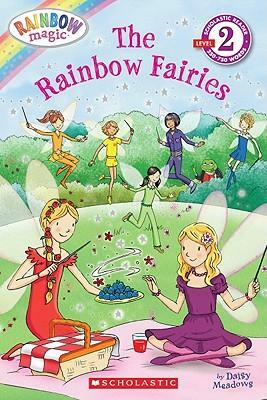 Rainbow Magic: Cara the Camp Fairy ?